~10 min, great construction! Each clue really means a lot. Completely agree! 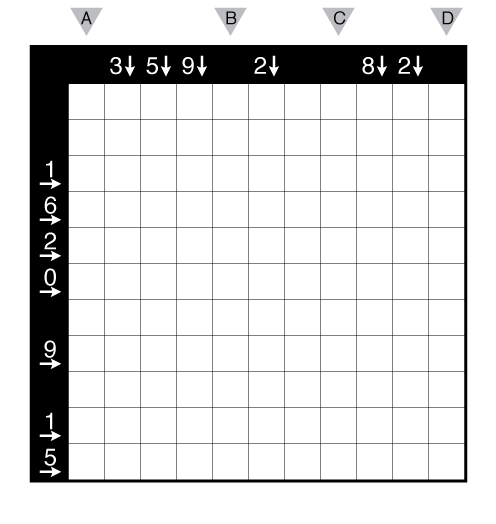 It seems paradoxical that this puzzle is solvable with such little information but it works brilliantly.